Was Jesus Invented for Nefarious Purposes? 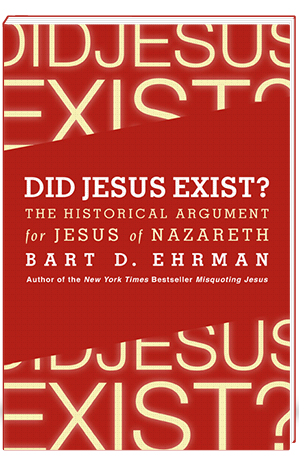 In Did Jesus Exist? 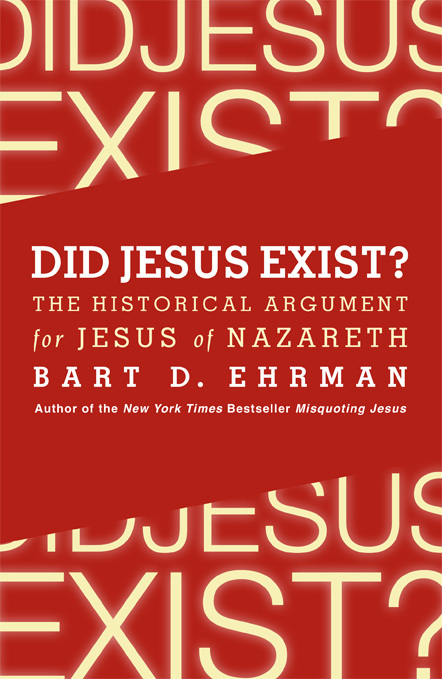 historian and Bible expert Bart Ehrman confronts these questions, vigorously defends the historicity of Jesus, and provides a compelling portrait of the man from Nazareth. The Jesus you discover here may not be the Jesus you had hoped to meet—but he did exist, whether we like it or not.